There are many names out there that contain double-letters within them. This is a collection of the very best of these names per letter of the alphabet for boys. Some letters have limited options and others don't have any because it just doesn't work in accordance with the alphabet and the English language. Compiled below are the most attractive names per double-letter. The catch is that each letter has been limited to ten names. There may be more options out there but for the sake of space, they aren't all included on this list. Click here to view a more extensive list of Double-L names for boys! 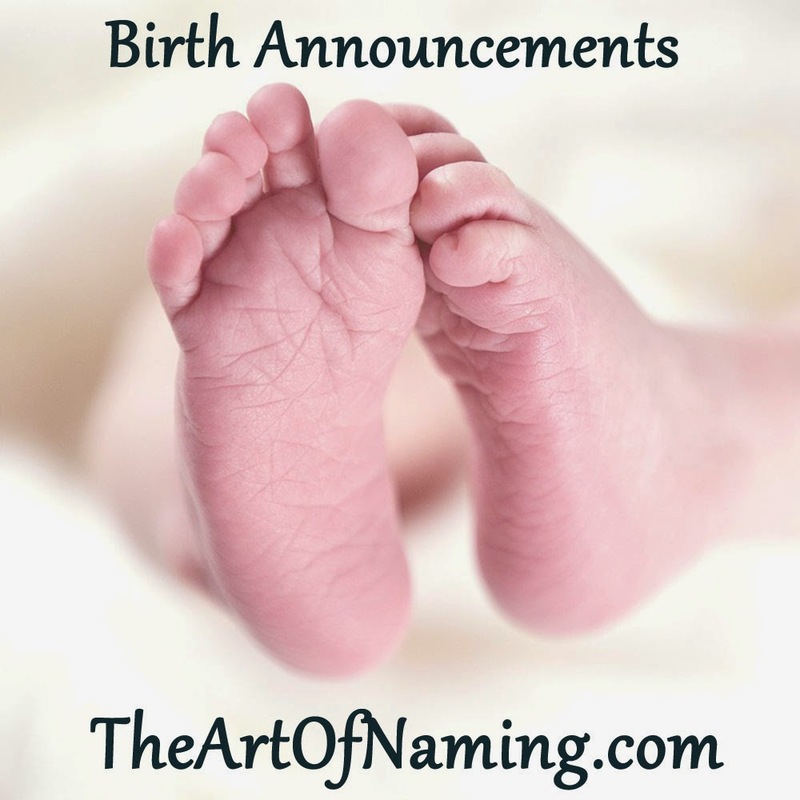 Click here to view a more extensive list of Double-N names for boys! 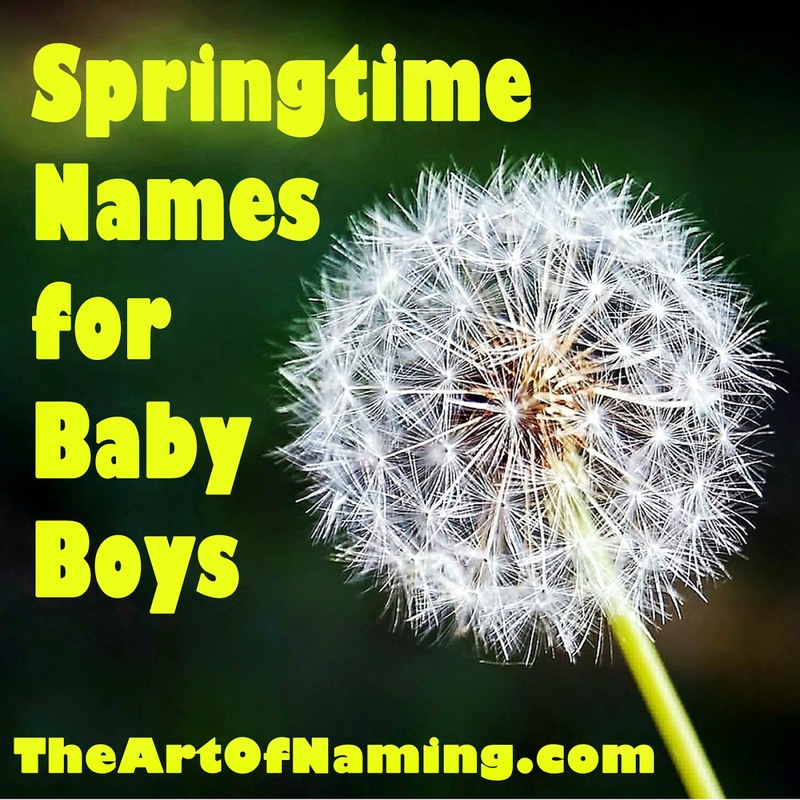 Click here to view a more extensive list of Double-R names for boys! Click here to view a more extensive list of Double-S names for boys! 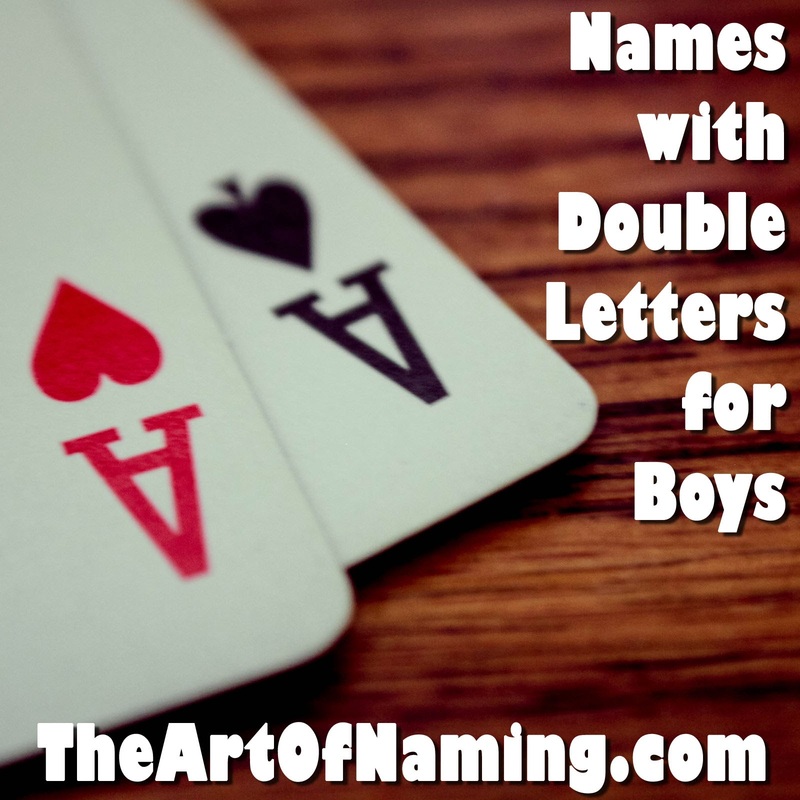 Click here to view a more extensive list of Double-T names for boys! Which of the above do you like best? Can you think of any that could be added? 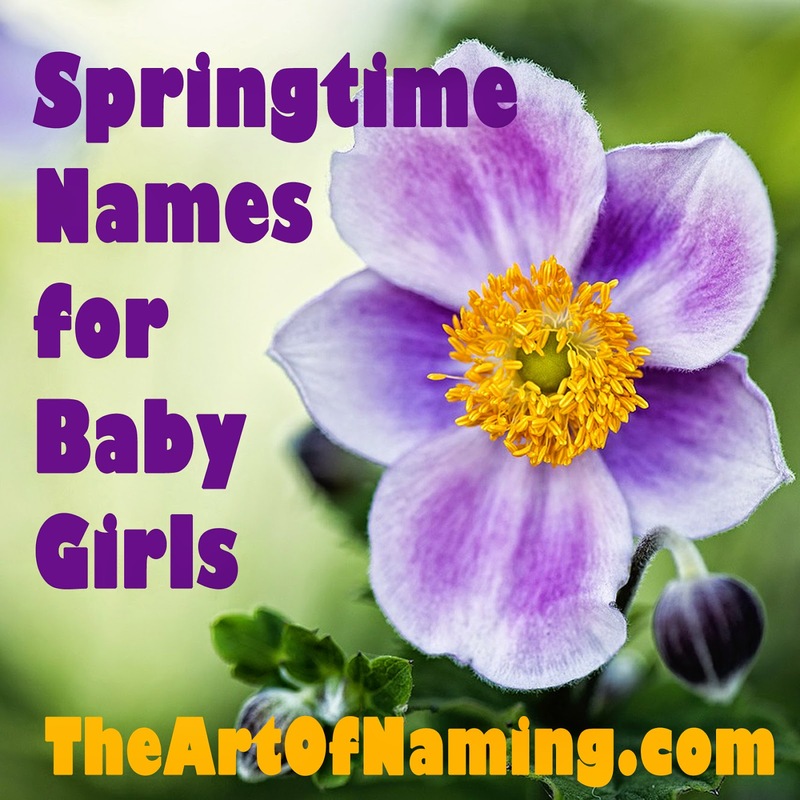 Be sure to check out The Best Double-Letter Girl Names too! To go along with the article regarding The Very Best E Names for Boys and Girls, today's featured name is Emmett. 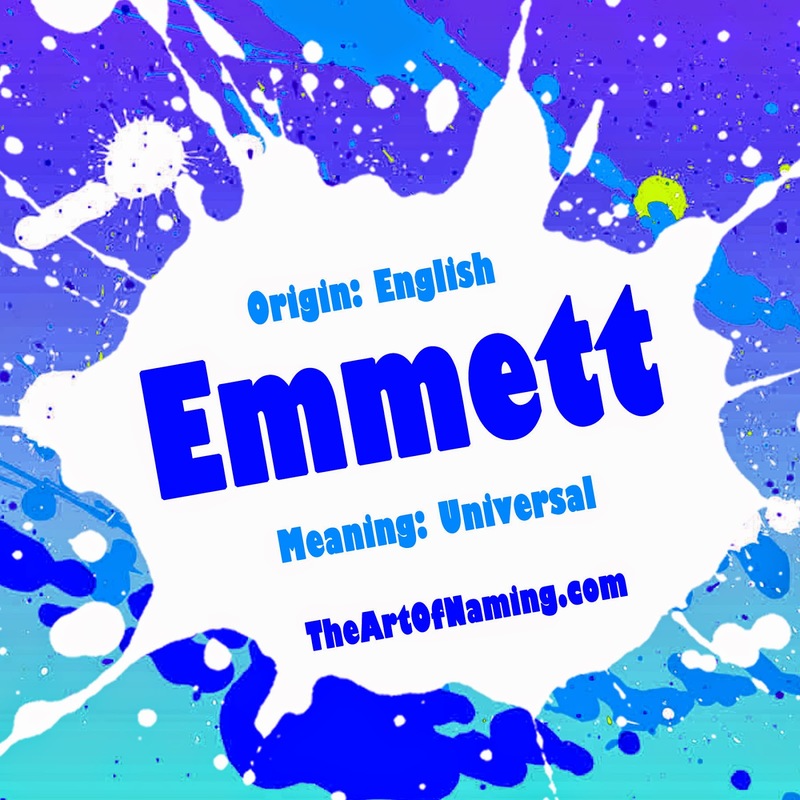 Emmett is rather unique because it is a male name that is derived from a female name. Masculinization doesn't happen very often in names whereas there are many feminized names such as Josephine from Joseph or Philippa from Philip. Emmett comes from Emma. Originally Emmett comes from an English surname that was derived from a diminutive of Emma. Emma comes from the Germanic element ermen (or possibly ermin or irmin) which mean "whole" or "universal". In history, Emma was the daughter of Richard, Duke of Normandy. She introduced the name to England when she married King Ethelrede and later King Canute. This was way back in the 11th century and caused the name Emma to be very popular at the time along with short forms Em and Emm. As a baby name, Emmett has been in regular usage since 1880 but it has never been as popular as it is today. It received its first surge of popularity between 1915 and 1925 but declined in usage again until the mid-2000s when it skyrocketed. In 2013, there were 2,336 boys named Emmett which ranked the name at #173 in the US. What do you think of Emmett? Share your thoughts in the comments below! Everyone needs a name. Every parent must choose the perfect moniker for every baby they have. 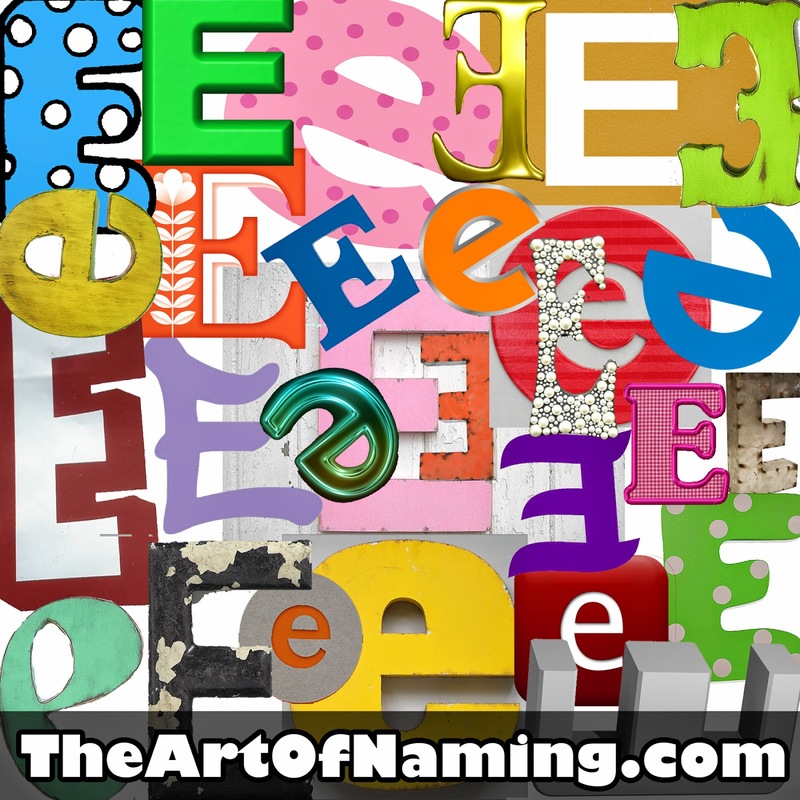 Even though it sounds easy, actually narrowing down names and choosing one is no simple task, especially when parents feel bombarded by an endless supply of names in baby name books and on websites. Enough stressing out about it. Each of the names on the lists below were handpicked to ease your selection process. Either you find the perfect E name here, or you wait until next week to see if F is your letter. Expect to finally end this long naming process, though, because you are oh so very close to discovering the name. Experiment with some of the names below by pairing them with your favorite middle names. Everyone finds an excellent name eventually! 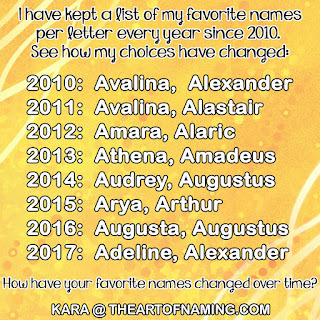 Explaining why you love a specific name isn't necessary, but feel free to share which ones caught your eye in the comment section below! Enjoy! Each of these names are great, but if the perfect one isn't on this page, perhaps you should check out our other lists by using the links below! Today is the first day of spring and what is spring without flowers and sunshine? If you're expecting a baby girl this season, perhaps you are searching for the perfect name to fit the occasion. Look no further than this list! Which of the above names do you like most? Would you use any? Share your thoughts in the comments below! Spring is a time for newness and growth. Everything is blooming and turning green! Nature is full of life! If you're also bringing forth a new life into the world, what better way to celebrate than to give him a handsome, timely name to fit the occasion? Atherton - "From the town by a spring"
Attwell - "Lives by the spring"
Bradwell - "From the broad spring"
Caldwell - "From the cold spring"
Kelby - "Place by the fountain or spring"
Weldon - "Hill near a spring"
Which of the above names do you like most? Would you ever use a seasonal name? Share your thoughts in the comments below! 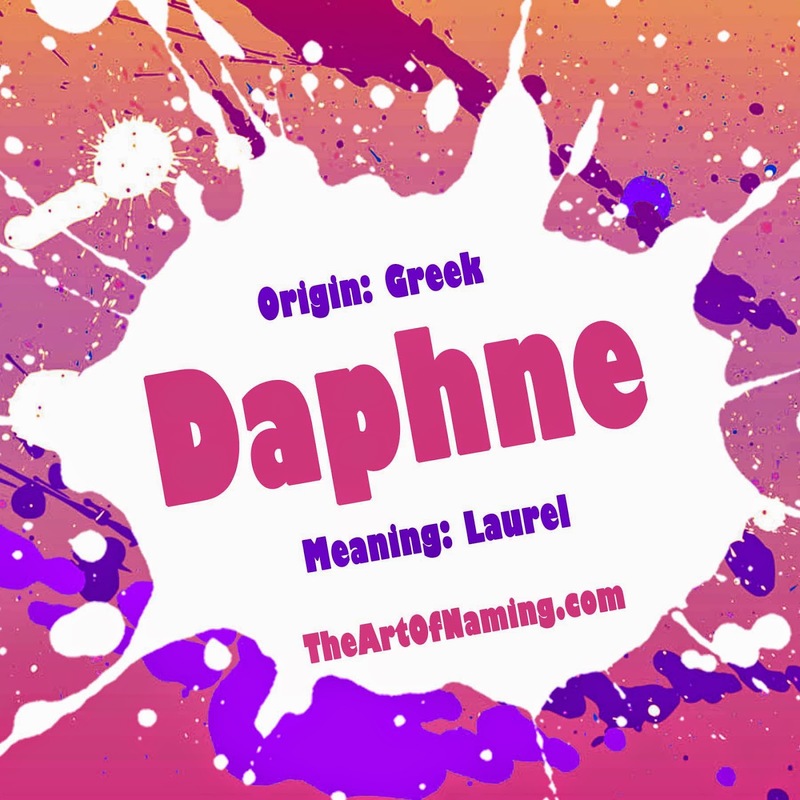 Inspired by this week's article featuring The Very Best D Names for Boys and Girls, we will be taking a closer look at the name Daphne, pronounced DAFF-nee. This lovely Greek name means "laurel" which is a flower. Laurels are often used in circular wreaths, one of which was worn on top of the head of Apollo in Greek mythology. According to the legend, a beautiful female nymph named Daphne gained the unwanted attention of Apollo and was turned into a laurel tree by her father in order to escape Apollo's advances. Apollo is associated with laurels because of his desire for Daphne. As a baby name, Daphne has been in use in the US since 1886. While it has never been popular, it had one large spike in usage in 1962. In that year, 1,131 girls were given the name which ranked it at #266. Usage declined through the 1980s but suddenly climbed again in 2001. As of 2013, Daphne is on the rise with 770 births and a ranking of #397. This is the best the name has done since the 1970s. Beyond the mythology mentioned above, the name Daphne has been well-used in various pop-culture works and worn by many famous people. Despite this, it has managed to remain mostly under the mainstream naming radar which makes Daphne a familiar but underused name. It would be a refreshing choice in the US today. What would you think of sisters named Daphne and Laurel? Do you think it would be cute or is it just too much? I kind of like it! Share your thoughts in the comments below! Go ahead and put that baby name book down. Close all of your browser tabs, too. You don't need them anymore! 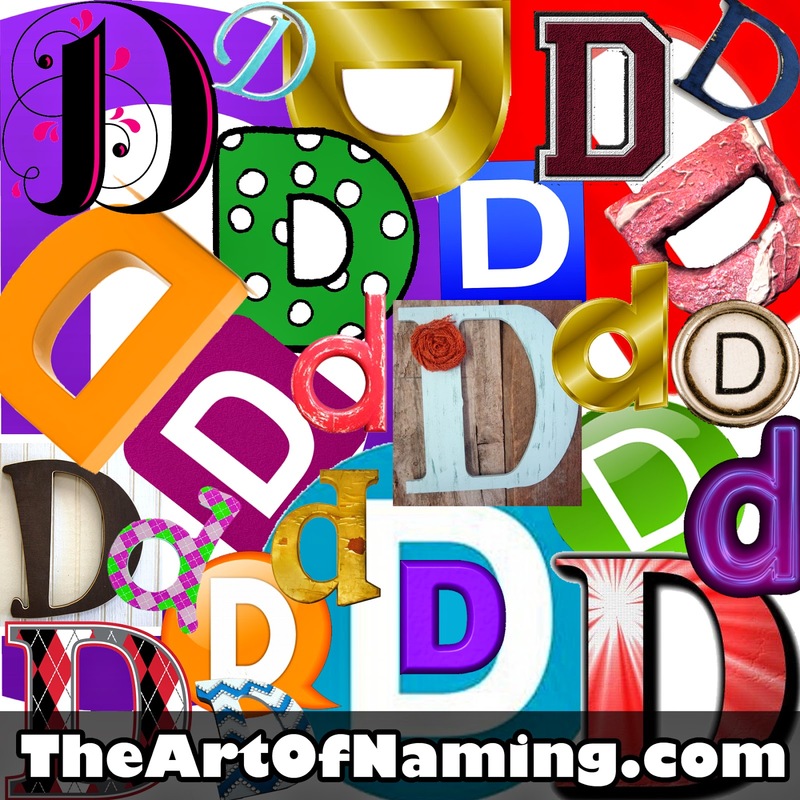 It's true, you've been hunting for a wonderful name starting with D to honor a few relatives whose names also begin with D, but you haven't found the right one yet. Look no further! This is your list!! I present to you 50 of the best D names for boys and girls! These names range from common to unusual but they are all delightful. Which do you like best? If you had to delete one name from each list, what would you replace them with? Share your thoughts in the comment section below! See? 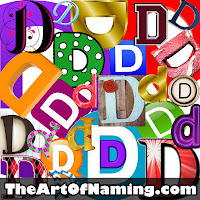 I told you that you'd find the perfect D name for your little one. Congratulations! Birth announcements are always fun to read. This time, I wanted to find a group of names that did not have a single duplicate. Remember, these names come from real babies!! Which do you like best? For fun, pretend you have triplets to name and you can only use one of the following first/middle combinations as they are. You can choose any gender combination or do all of them. What will you pick? Check out my choices at the bottom of the page. Be sure to share your sibsets in the comments below!